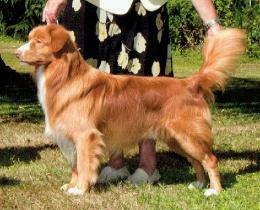 CURRENTLY I AM THE BC DIRECTOR OF THE NOVA SCOTIA DUCK TOLLING RETRIEVER CLUB OF CANADA. FUNCTION BEING OUR TOP PRIORITIES. SHIM HAS BEEN BRED TO THE HANDSOME SCOUT! PUPPIES ARE DUE AT THE END OF MAY. 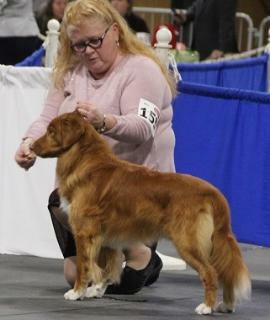 WATERMARK KENNELS TO REQUEST AN APPLICATION. 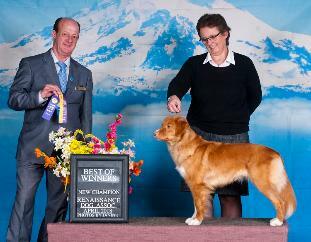 JED OBTAINED HIS GRAND CHAMPIONSHIP TITLE ! SHIM OBTAINED HER CANADIAN CHAMPIONSHIP TITLE ! 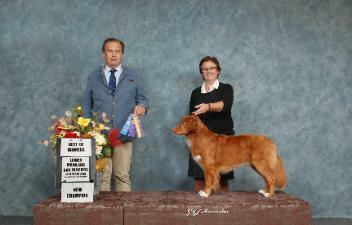 SAILOR OBTAINED HIS CANADIAN CHAMPIONSHIP TITLE !